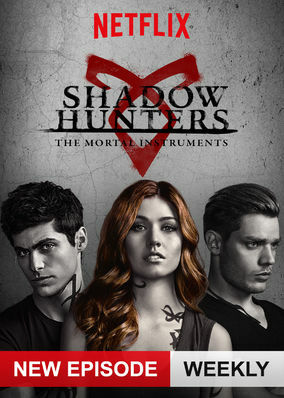 Shadowhunters (2016) on Netflix Netherlands. Check worldwide Netflix availability! If Shadowhunters isn't available in your country, or you are visiting a country where it isn't, there is still a way to watch it! The life of typical teen Clary Fray is upended when she learns that she's part of a race of demon-hunting humans who have the blood of angels. On her 18th birthday, she must embrace a powerful legacy: protecting the human race from some frighteningly evil foes.